English Pointers: What's Good About 'Em? What's Bad About 'Em? English Pointers: the most honest dog breed review you'll ever find about English Pointer temperament, personality, and behavior. In the United States, this breed is simply called Pointer, while in other parts of the world, the name English Pointer is used to distinguish him from similar pointing breeds. For example, the German Shorthaired Pointer, Italian Pointer, Portuguese Pointer, French Pointers, etc. 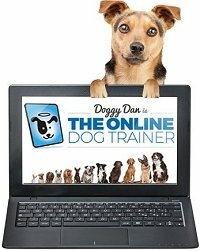 Since my website has an international audience, we'll use that clear name, English Pointer. The AKC Standard says, "Every movement shows him to be a wide-awake, hard-driving hunting dog possessing stamina, courage, and desire to go." Though dignified and sweet-natured, the English Pointer is bred primarily for hunting. He is packed with energy and belongs with an active owner who will give him the running exercise he needs to feel satisfied. English Pointers, especially youngsters, become restless and bored when confined too much and may resort to destructive chewing and barking. A long walk is barely a warm-up for this superb athlete. With strangers, most English Pointers are slightly reserved, but congenial. This is not a guard dog. He is also amiable with other animals. A bit stubborn and easily distracted, but also very sensitive, the English Pointer responds well to patient obedience training that includes food rewards and praise rather than jerking around. 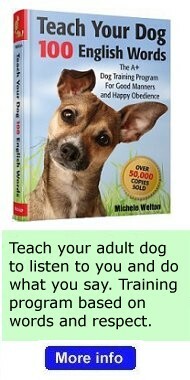 Commands such as "down" and "stay" are important for instilling self-discipline and control. An English Pointer may be right for you. An English Pointer may not be right for you. You can avoid some negative traits by choosing an ADULT dog from an animal shelter or rescue group. 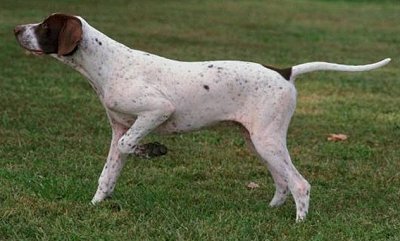 With an adult dog, you can easily see what you're getting, and plenty of adult English Pointers have already proven themselves not to have negative characteristics. 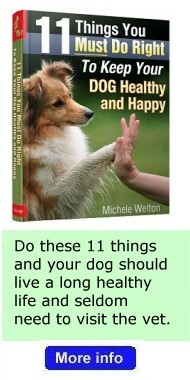 Finally, you can avoid some negative traits by training your English Pointer to respect you and by following the 11-step care program in my book, 11 Things You Must Do Right To Keep Your Dog Healthy and Happy. Providing LOTS of exercise. English Pointers are athletic dogs who need regular opportunities to vent their energy and gallop. Otherwise they will become rambunctious and bored, which dogs usually express by barking and destructive chewing. Bored Pointers have chewed through drywall and ripped the stuffing out of sofas. If you simply want a pet for your family, and don't have the time or inclination to take your dog running or hiking or biking, or to get involved in hunting, I do not recommend this breed (unless you adopt an older adult with a mellow temperament). Bounciness. Young English Pointers (up to about two years old) romp and jump with great vigor, and things can go flying, including small children and infirm people. Training difficulties. English Pointers are not dominant dogs, but they can be a challenge to train because they are so easily distracted by exciting sights, sounds, and scents. 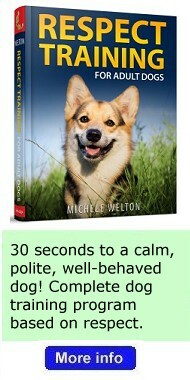 It takes some training experience to hold the dog's attention. Read more about English Pointer Training.